In Audiotalaia we are always glad to receive new projects from new artists. 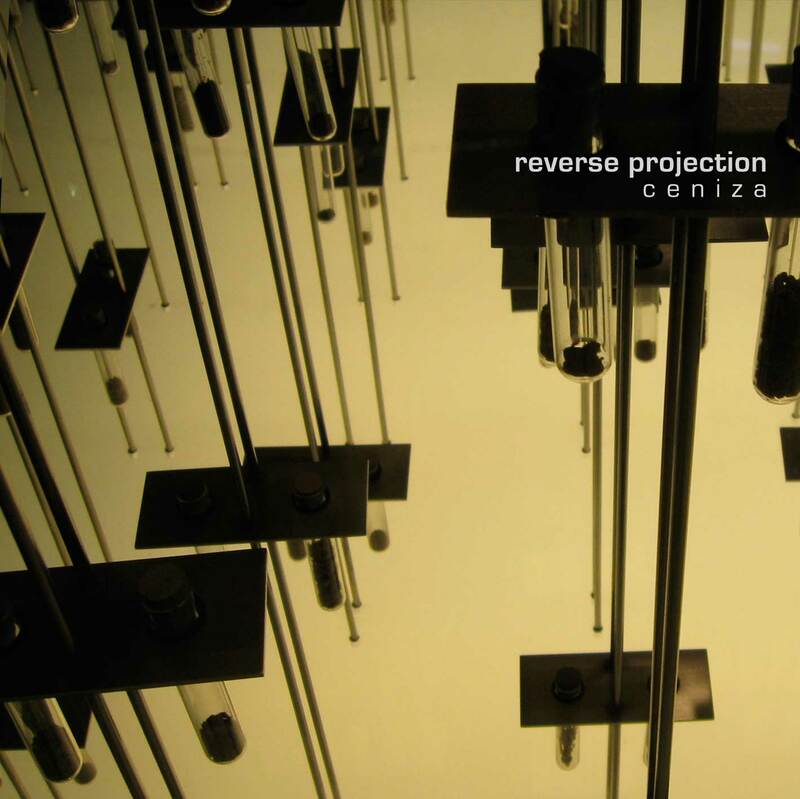 This time we have the honor of hosting the work by Santiago Merino’s debut as Reverse Projection. Ceniza its an EP that points out the interests of this artists. Through dense atmospheres splattered by complex sound objects, Merino builds a story that talks about spaces, and times. It seems that inside Ceniza you can find many rooms, open spaces and dark corridors. All compositions had a special room tone that makes us wonder what are we going to find on the next door. Reverse Projection is the alter ego for Santiago Merino's experimental work. In this experimental music project field recording plays a major role. Merino is a Dj/producer from Medellín, Colombia, actually living in Buenos Aires, Argentina. owner of the label Woods N Bass Records, created in mid 2008. In December 2010, he started another project called Inside Netlabel, which is a space for experimental, acoustic and breaks music, with free distribution. Ceniza was created by Santiago during 2010 winter/spring, in Buenos Aires, Argentina. During this time the artist was going through a new time, a new era in his life. So that's why the name of Ceniza (Ashes), which evoke a past time and a new one full of changes. Produced and arranged by Santiago Merino during winter/spring 2010. "Santiago Merino, best known as the curator of Wood’n Bass, is embarking on an experimental phase which has two great benefits for CC music enthusiasts. The first is Ceniza that marks the debut of the Merino's alias, Reverse Projection, in a splendid atmospheric experimental EP on Audiotalaia. Ceniza is not totally based on field recordings, though these sound objects do pay a huge part in its make up. There is a subtlety to the album even filled with noise, glitches and bangs, Ceniza would be considered a ambient album by most. Only 20-minutes long, Ceniza does make the listener which that there was more to listen to, and herein lies the second benefit of Merino's experimental phase — Inside Netlabel. With only four releases so far, Inside currently has releases by Reverse Projection, Tribe of Astronauts, and others. Once again, plenty of great CC music to listen to."